What if Pixie Dust were actually seeds? 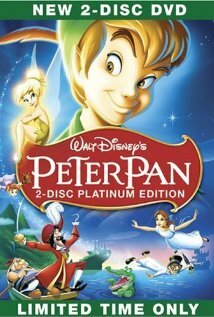 This must have been a concept for Disney when they launched their Peter Pan dvd to Brazil. They promoted the movie with a tree-planting endeavor. This was met with such huge support that it prompted Disney to undergo a sponsorship of 60,000 new trees in the Mata Atlantica Rainforest. Between 2005 and 2008, Brazil became aware of just how much damage had been done. 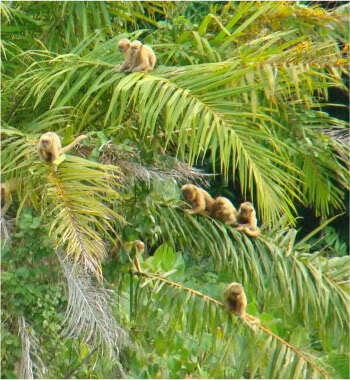 The Atlantic Forest (or Mata Atlantica), is estimated to be at only 10% of its original size. Much of the vanishing is due to the farming of sugar cane. Cattle ranchers and Eucalyptus farmers have encroached on the land as well. The forest houses over 2,000 species of animals and over 23,000 species of plants; many of these are endangered. In 2008, the Nature Conservancy put in place a plan to rebuild and replant. It hopes to plant over 1 billion trees over 10 square kilometers by 2015. 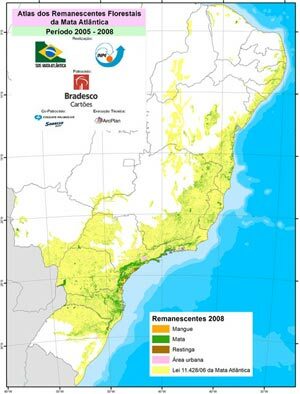 Simultaneously, the Brazilian President Da Silva aimed to have the rainforest back up to 20% of its original cover. Those 60,000 Disney trees were a good start, Peter-Planter! What a wonderful thing! Maybe even better than having wings!